Manchester United will look to continue their fine recent run of form under interim boss Ole Gunnar Solskjaer when they take on old foes Arsenal in the FA Cup fourth round on Friday. The Red Devils arrive at the Emirates on the back of seven straight victories in all competitions, with former United forward Solskjaer having breathed fresh life into his side's challenge for a top four place in the Premier League. 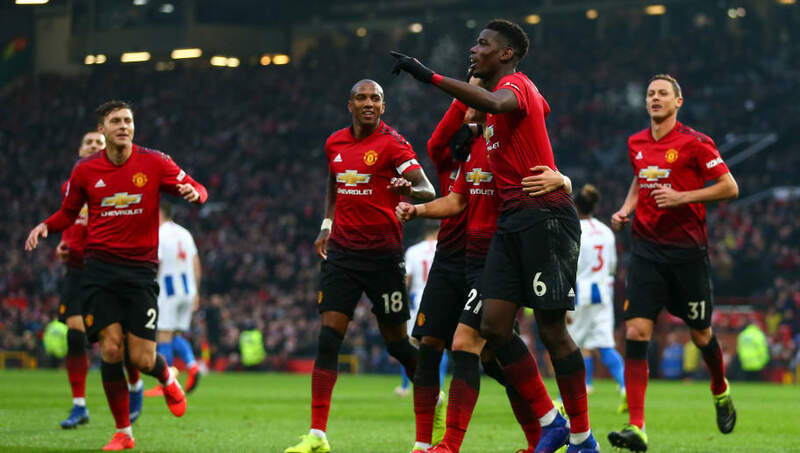 With the FA Cup taking centre stage on Friday, Solskjaer may be tempted to rotate his side following a narrow 2-1 win over Brighton on Saturday, with a number of first team stars still pushing to make a mark under their new boss. Here's the potential Manchester United lineup to take on Arsenal at the Emirates in Friday's clash. Sergio Romero (GK) - David de Gea has earned plaudits for his trademark heroics in goal for the Red Devils in recent weeks, but the Spaniard's deputy Romero has been handed his chance in the cup competitions and is likely to be restored at the Emirates. Matteo Darmian (RB) - Despite being recently linked with a potential move to Juventus, Darmian remains in the first team picture for United and was brought on as a late substitute in their last outing against Brighton. The Italian could replace captain Ashley Young at right back. 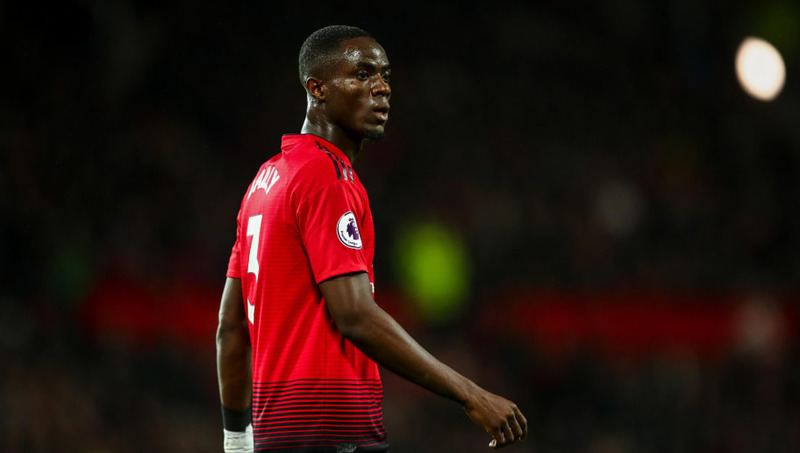 Eric Bailly (CB) - In a significant boost to United's backline, Bailly recently returned from injury and earned a place on the bench at home to Brighton on Saturday, and is likely to be handed his chance to impress from the start against Arsenal. Phil Jones (CB) - Victor Lindelof has proven to be United's most consistent presence at centre back this term and, with a league clash against Burnley coming just four days later, the Swede could be rested at the Emirates. Phil Jones would likely keep his place to maintain stability. Diogo Dalot (LB) - With Luke Shaw likely to miss out once again due to the illness which saw him pulled out of the United side that beat Brighton last weekend, Diogo Dalot could get another chance to impress as a makeshift option at left back after a decent showing last time. Ander Herrera (CDM) - Arsenal displayed great energy and tenacity in midfield to squeeze Chelsea off the ball as the Gunners performed impressively last weekend, and Ander Herrera's work rate in the engine room could be crucial to United's hopes of matching their opposition. Andreas Pereira (CDM) - Nemanja Matic has been Herrera's regular partner at the base of United's midfield, but the Serbian could be rested for the cup clash at the Emirates, with Pereira brought in to offer fresh legs at the heart of midfield after being left on the bench lately. Juan Mata (RM) - Another who has struggled to break into United's starting XI under Solskjaer, Mata still offers top quality and great technique in the attacking third. The Spaniard has a fine record against Arsenal and could be drafted in from the start at the Emirates. Jesse Lingard (CAM) - Having scored twice in United's win at the Emirates last season, Lingard poses another attacking threat from an advanced midfield position and his energy could trouble an Arsenal backline which has struggled for consistency this term. 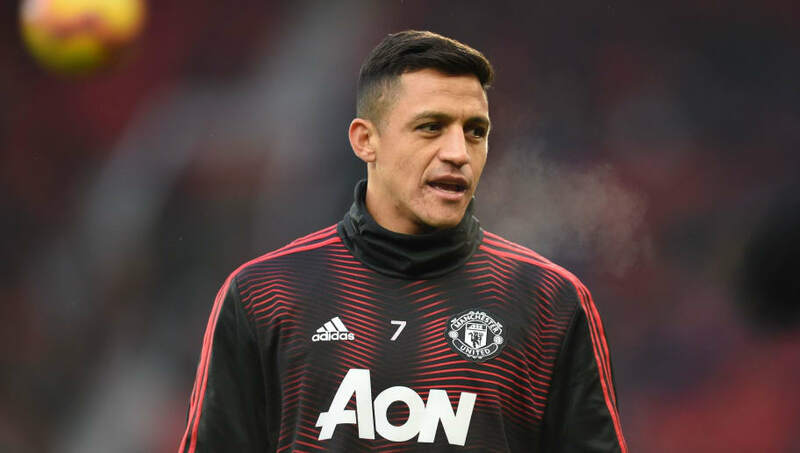 Alexis Sanchez (LM) - Paul Pogba has begun to discover his best form under Solskjaer, whilst Anthony Martial has continued to be one of United's stars of the season. However, a trip to Arsenal offers a big chance for Sanchez to make his mark against his former side. Romelu Lukaku (ST) - Having struggled to produce consistency in front of goal this term, Lukaku has lost his place as United's first choice striker to Marcus Rashford under Solskjaer. 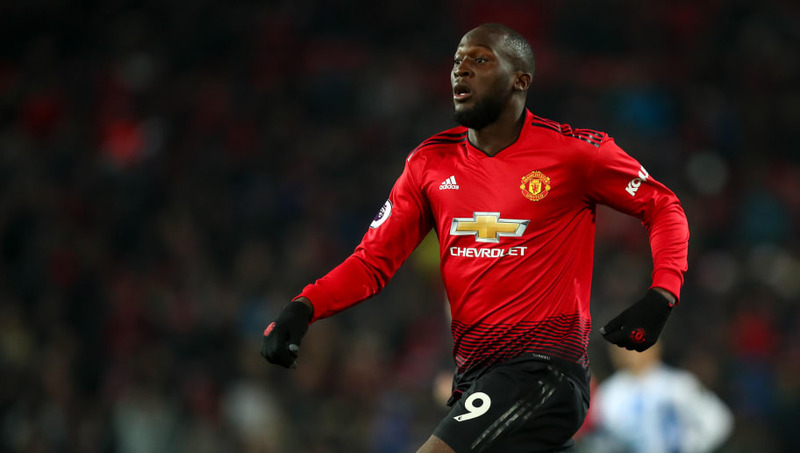 The England forward scored again for the Red Devils last weekend, but Lukaku could replace him in Friday's cup tie as the Belgian looks to rediscover his form.